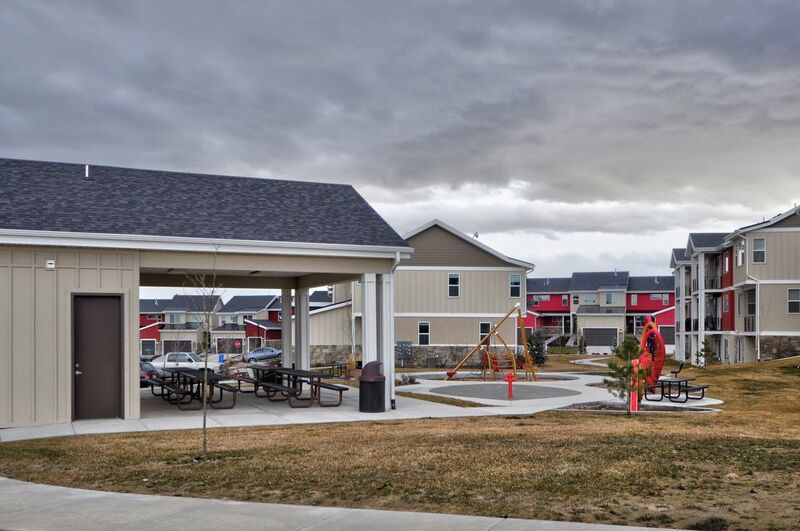 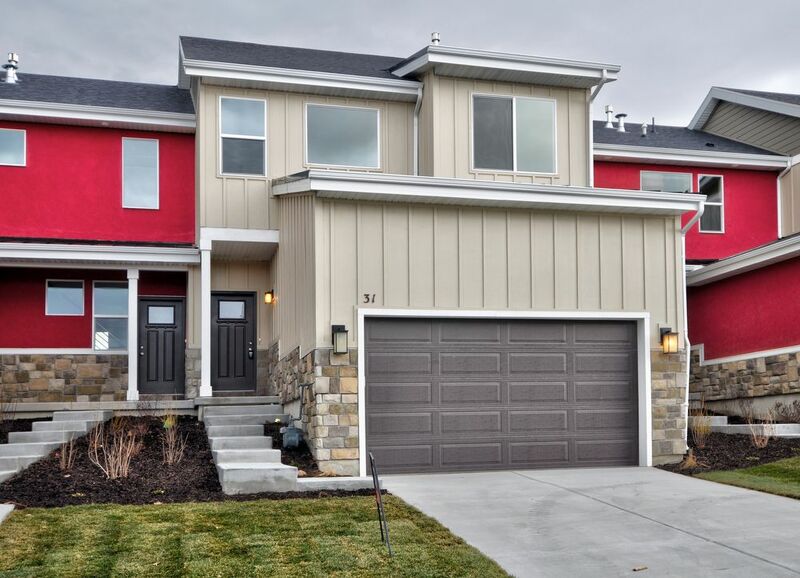 Perfect condition townhome at Talons Cove. 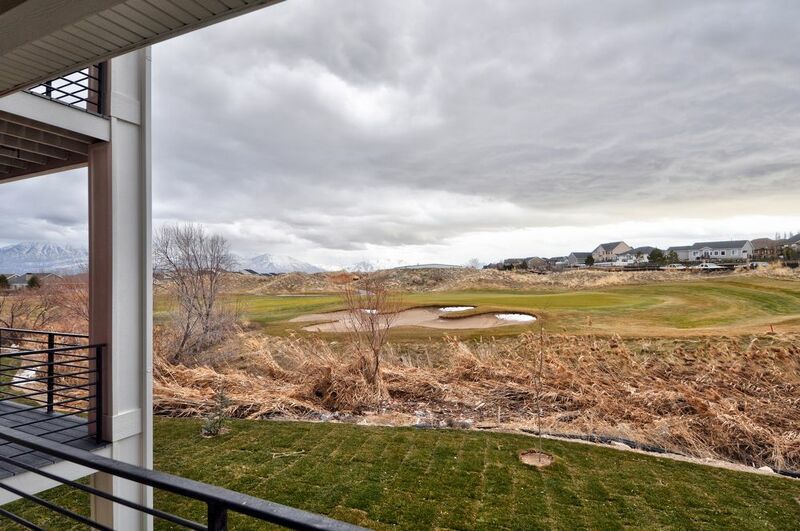 This home has 4 bedrooms/ 4 bathrooms, 2000 sq ft and sits near the Talons Cove golf course. 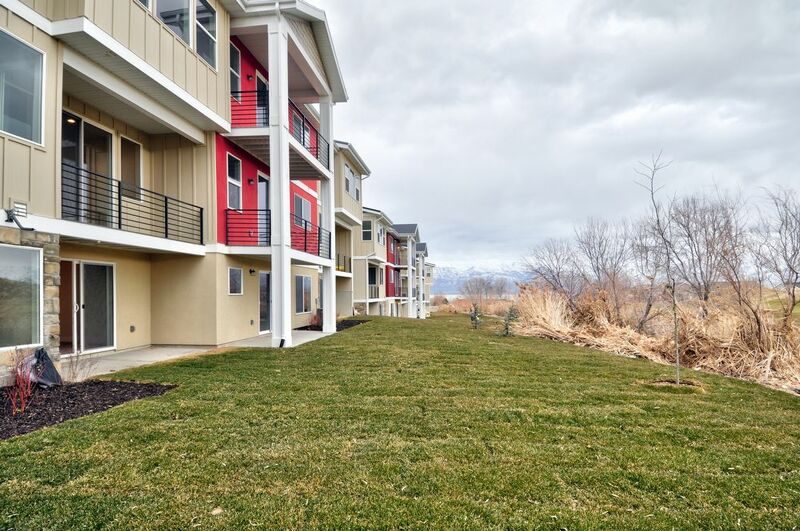 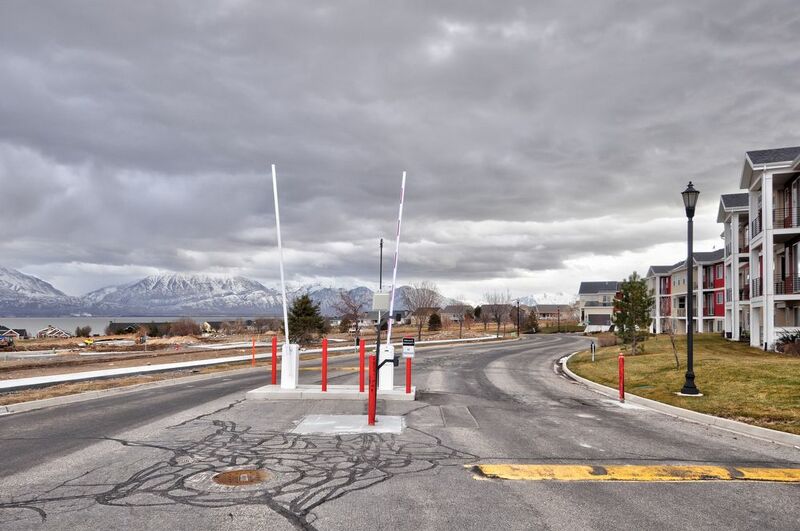 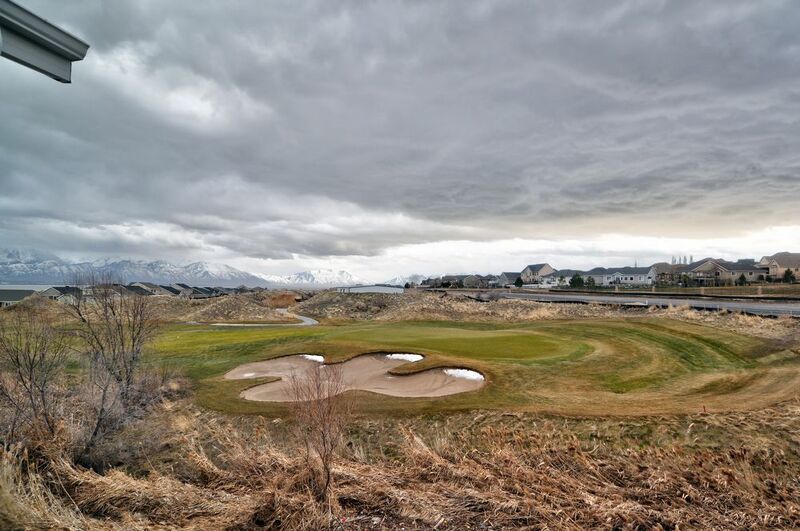 With surreal views of Utah Lake & the Beautiful Wasatch Mountains, this property rare on the market. 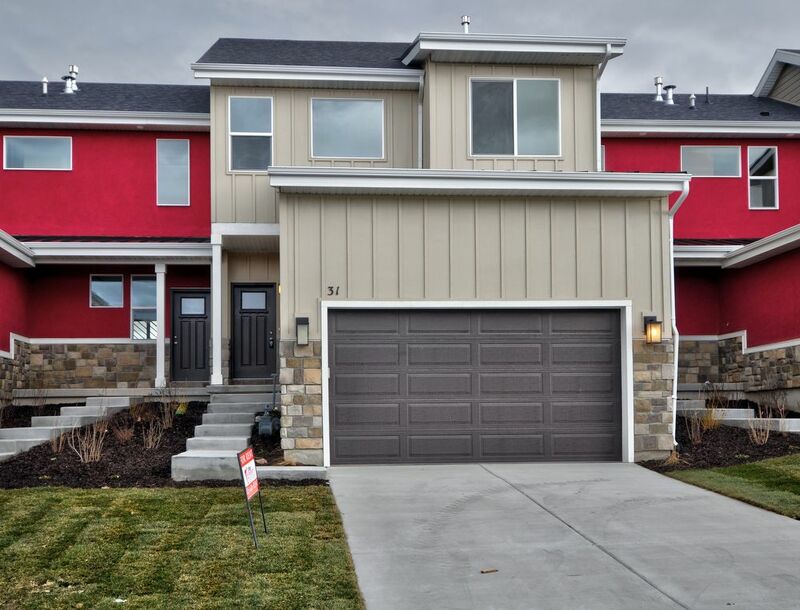 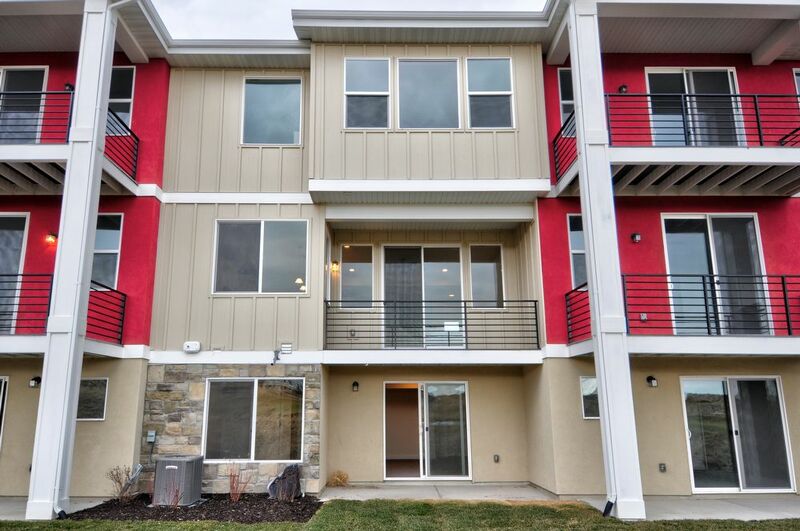 Beautiful contemporary design includes granite counter tops, stainless steel appliances, gas stove, upgraded floors, finished basement and more.